Here’s a list of the most popular hashtags used in 2018. Did that just make you excited? Are you excited to open your Instagram app and share your next post using these hashtags? Don’t be! Your new post is about to get lost in a sea of billions of other photos using the exact same hashtags essentially making your post almost impossible to find. That’s right; BILLIONS. As of today, there are over 1.5 billion Instagram posts using #Love. Yes, that means there are over 1.5 billion other posts that may potentially pop up in someone’s search of #love before they ever see yours. 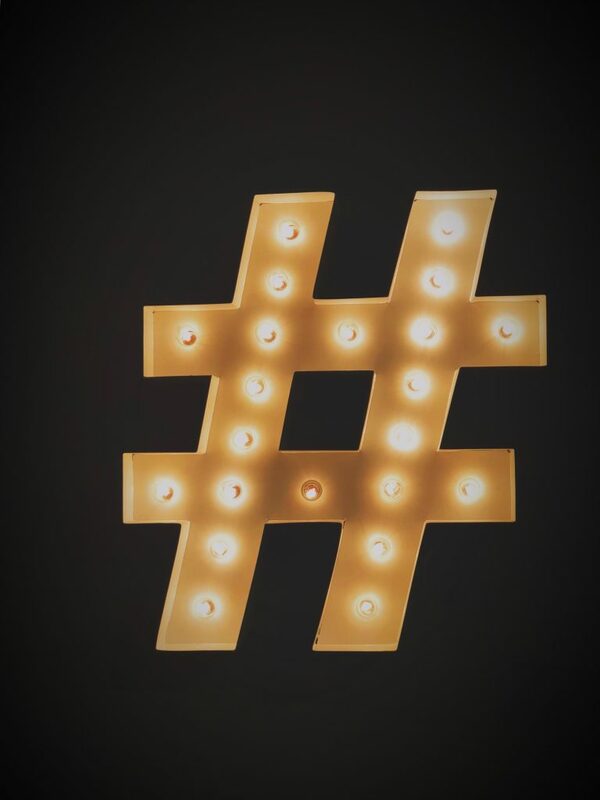 So, now that we’ve had a brief lesson on hashtags, let’s talk about ways to grow your business with Instagram by selecting the right hashtags this year. Keep reading to learn some techniques. Hashtags are essentially keywords that social media users use to search for something online. It’s just like doing a search on Google. Think about what a person would type into a search engine if they were looking for whatever you are selling. Or even better think about what YOU would type into a search bar if you were looking for whatever it is that you’re selling. So, are you using hashtags? If your answer is no you are doing yourself a huge disservice. Hashtags are great tools to use to get your posts and profile found. 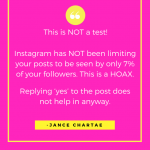 If your business is new, what techniques are you using to alert the world that you exist on Instagram? They won’t just find you. 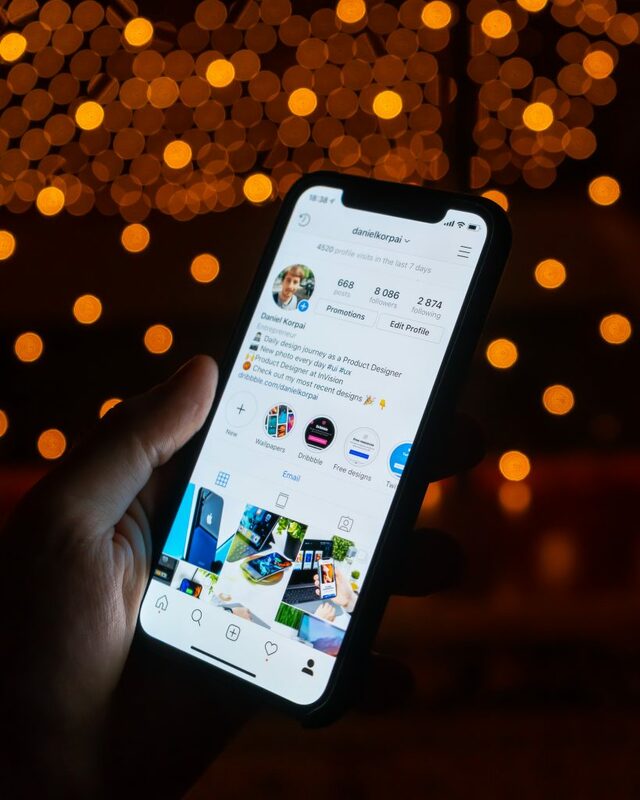 You have to find ways to drive traffic to your Instagram, just like you have to drive traffic to your website, and using hashtags is a good way to do that… especially when you’re new. 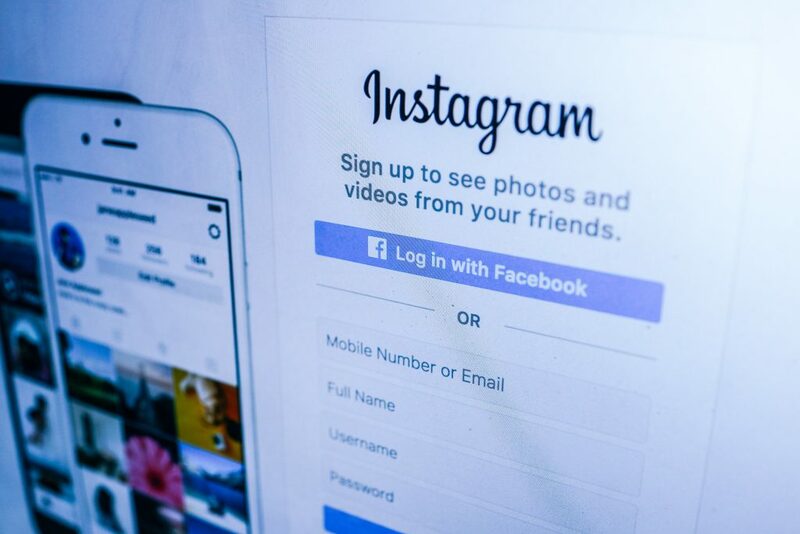 You can use up to 30 hashtags per post on Instagram. So, take some time to think about keywords that you would use to describe 1) your business, 2) the things you sell and 3) the people you want to service. Write these keywords down. Now take some time to search these keywords in hashtag form on Instagram. Look for the “related” tab to see other hashtags that may be relevant to your business. It’s important to choose hashtags that will bring you not just more followers, but more importantly, followers who are potentially customers. It’s important to be specific when choosing your hashtags. For example, instead of sharing #photographer (which has over 114 million posts using it), try sharing #missouriphotographer (65K posts). You could even get more specific by narrowing it down to the city; #stlouisphotographer (77K). If a person types that hashtag into the search bar you want your posts to have a better chance of being found. So, #love is NOT going to get your post found, at least not by the right people. The less posts there are using that hashtag, the more likely yours will be found. And if a person types your chosen hashtag into the search menu, the more likely they are looking for exactly what it is you’re offering or the more likely they are your potential customer. I could go on and on about hashtags and how valuable they are, but I already spilled the beans in the video below! Below you can watch my video on Youtube where I explain how to use hashtags to grow your business and following on Instagram. Hope you learn something new and helpful!